Join Gaelynn Lea for a talk on accessibility and the arts, followed by a performance and a Q&A. 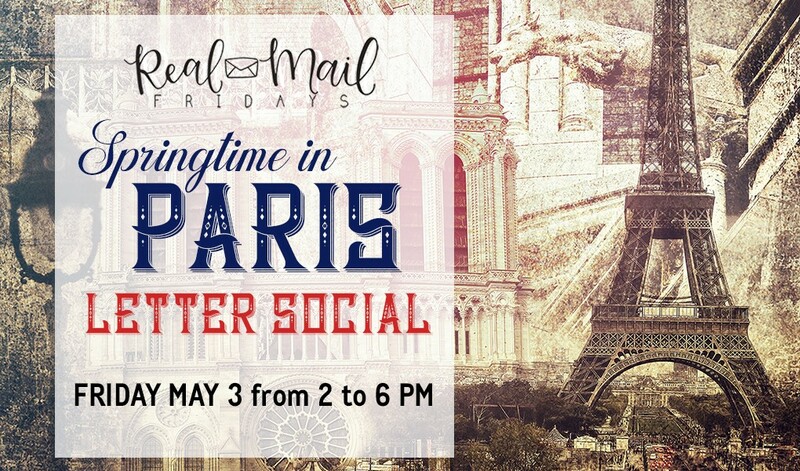 Seating is limited to 50 seats, so reserve a place in advance! The $20 suggested donation goes to support Gaelynn Lea and also the Jaffe Center for Book Arts. Her February 5 event here at JCBA is a solo show in the beautifully intimate setting of the Jaffe Book Arts Gallery. 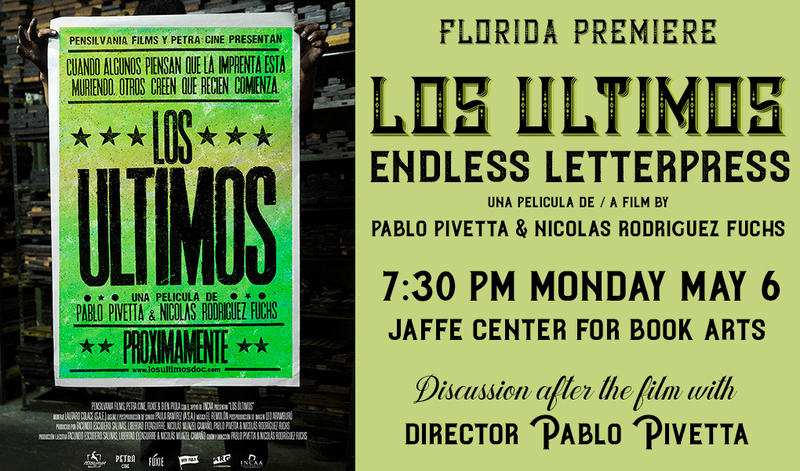 Seating in the gallery is limited to 50 seats. 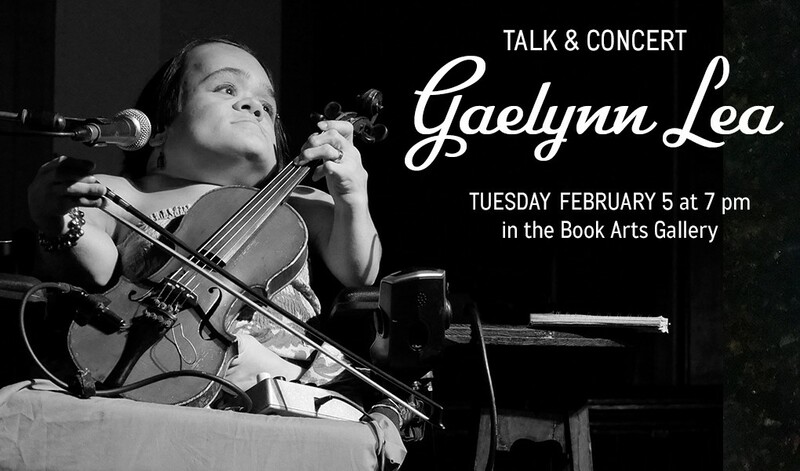 We recommend reserving your seats through Gaelynn Lea’s Eventbrite site: https://www.eventbrite.com/e/talk-and-concert-with-gaelynn-lea-at-jaffe-center-for-book-arts-at-fau-tickets-55177905601 (Suggested donation is $20, but Gaelynn does not want you to feel discouraged if you can’t afford that. In order to reserve a seat, the Eventbrite website requires a donation of at least $1).